Just when you thought you need an iPhone or the latest Samsung Phone just so you can take better photos from your phone, you are mistaken. 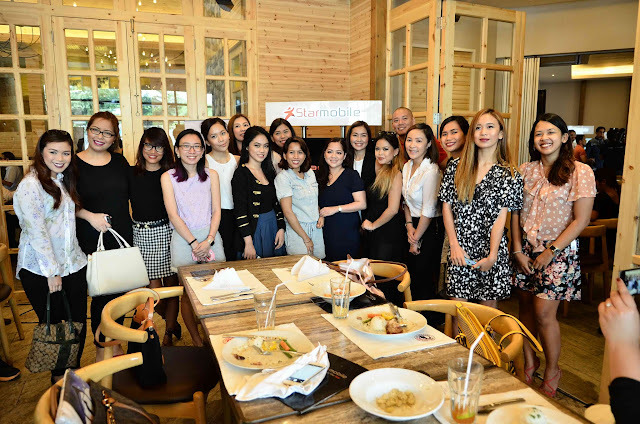 Star Mobile just made possible for everyone to take Instagram-worthy photos with the new Knight Elite and it retails only P9,990. If what you're after in a phone is a good camera then this could be the smartphone you are looking for. The new StarMobile Knight Elite exclusively has the STARCAM and it has 3 major feature that makes it stand out among all the new phones out there. One is the Refocus that allows you to create a depth of field with your image. This simply means that you can focus on s pecific part of the photo by blurring out the rest of it. This is similar to minimizing the aperture on your SLR camera. What do you end up with? A photo that looks like it's been professionally shot! The next is Chroma Flash which I find quite a genuis since it takes two photos (one with flash, another without), combine it to create a photo taken under a lowlight and provide it with a crisper, more balanced photos. It avoids overexposure which is quite notorious when using a phone's mediocre flash. Yey! No more whitecast and too sharp of a photo! Opti-Zoom is probably something that no other smartphone camera has. Did you ever try zooming in your phone cameralens and shooting something? How did it end up? Grainy, right? Blurred to a point that your photo is practically useless. Well Opti-Zoom of Knight Elite allows you do the same thing but since it takes multiple shots and blends it together, what you get is a crisper, sharper shot while you were right there in the action! So you can definitely take photos of your fave celebs, even if they are a few feet away from you! Aside from that Knight Elite is really lightweight, same size and feel of an iPhone 6! It's very responsize with little to no lag when navigating through apps. I think this phone is exactly what ever millenials (who are under a budget) should have. 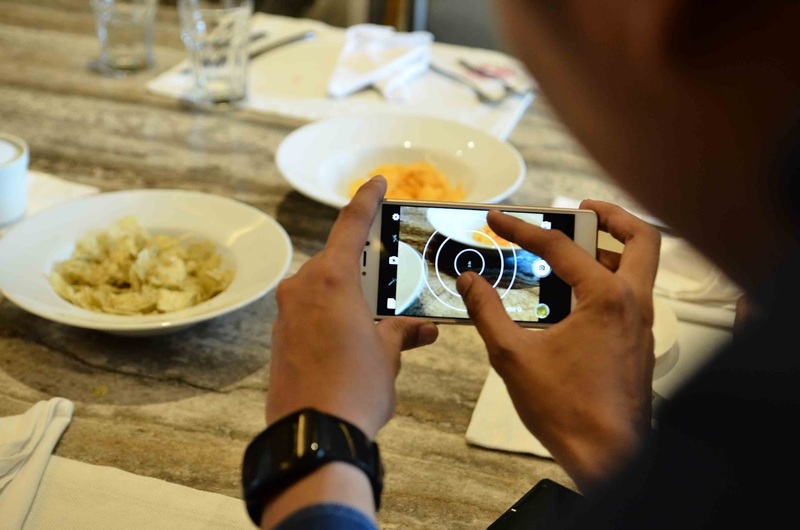 A fantastic camera with awesome slr-like features combined with a smartphone makes this the best blogger smartphone! A beauty blogger is always on the look out for the next product, Refocus definitely keep those swatches and product shots on focus for your readers. Chroma Flash will come in handy for when you're taking a photos of your foundation at night while testing a foundation's staying power. With Opti-Zoom, you don't have to ush yourself in front to take good shot of your favorite makeup artist while he or she demos the best way to strobe and contour! And since StarCam is in the new KNIGHT Elite that runs on the fastest Android version, upload your photos on Instagram immediately and watch the likes flood in. 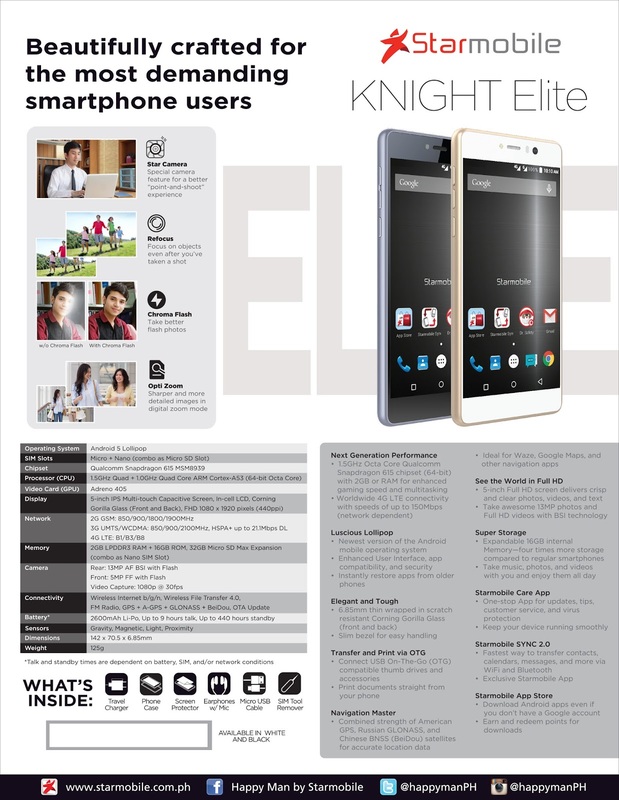 Take a look at the new StarMobile Knight Elite and check out the STARCam feature. Lightweight so it won't be hard to handle and hold for long periods of time. Fancy sleek design that doesn't feel like it's only P9,990! Micro-SD slot to expand memory for your growing albums! So happy I got to see these girls and have selfie moments with them using the new Starmobile KNIGHT Elite with STARCam.